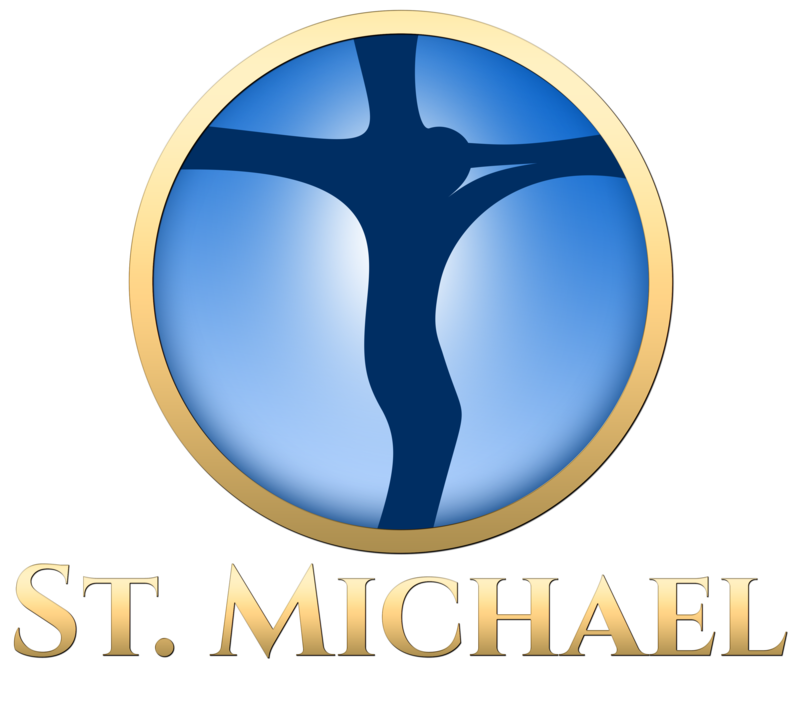 Position Description: Take responsibility for one of the flower beds at St. Michael parish. Involves planning, planting, watering, weeding, and pulling at the end of the season. Time Commitment: Varies depending on the flower bed and how beautiful you want it to be! Talent to Share: A love for plants and a desire to create a welcoming exterior environment for parishioners and visitors alike. Position Description: Member of group of four to eight people to help identify maintenance needs and wants of parish buildings and grounds. Committee would work closely with Business Manager and Maintenance Supervisor. Committee would help to identify and compile a list of projects, improvements and/or maintenance issues with costs, possible time lines, etc. Time Commitment: One to two days to walk through facilities and grounds at least two times per year, Fall and Spring. Four to Eight meetings per year depending on projects. Position Description: Help to maintain and improve our buildings. Involves painting, cleaning, minor repairs and other various duties. Position Description: Help to maintain and improve our lawns, trees and shrubbery. Involves lawn mowing, tree trimming/planting, weed control, etc. Position Description: Help to maintain and improve our buildings and equipment. Involves painting, cleaning, minor repairs, and other various duties.